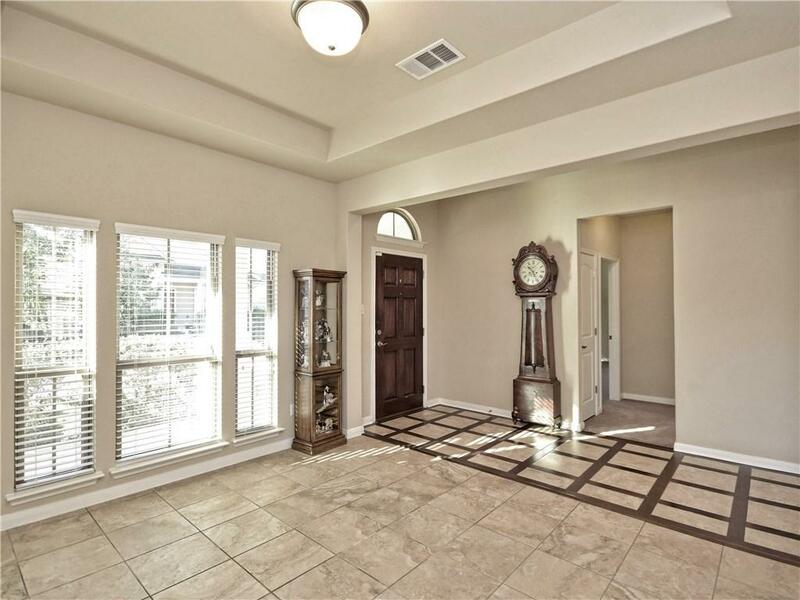 Well maintained home with really nice upgrades. 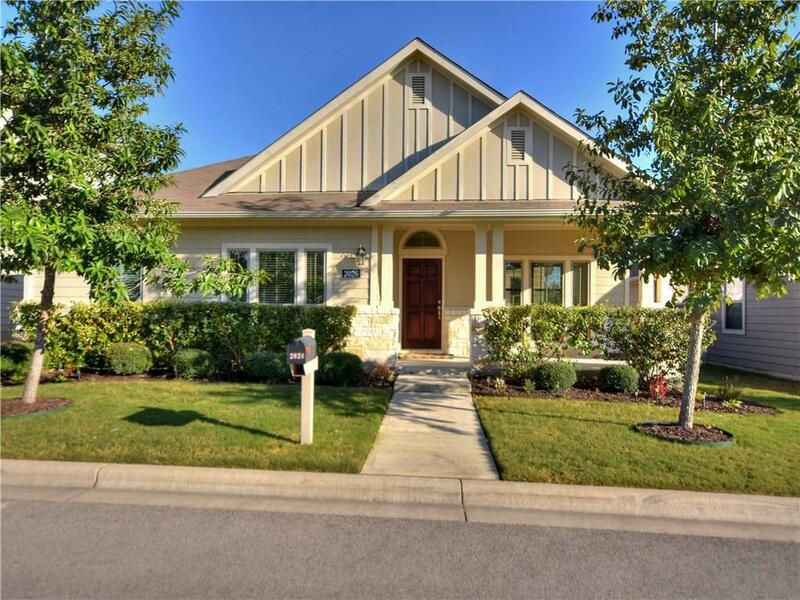 2 1/2 baths, gourmet kitchen, granite counter-tops, 42" cabinets, Open Floor Plan, high ceilings, master suite with his/her closets, double vanities, Flex room or office could be 4th bedroom, sprinkler system, covered front & back patio, wired for security system, water softener. 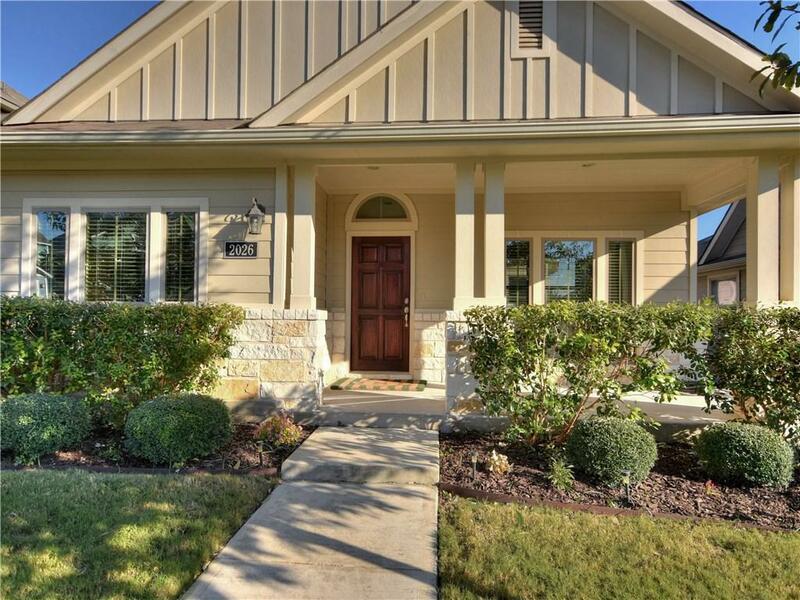 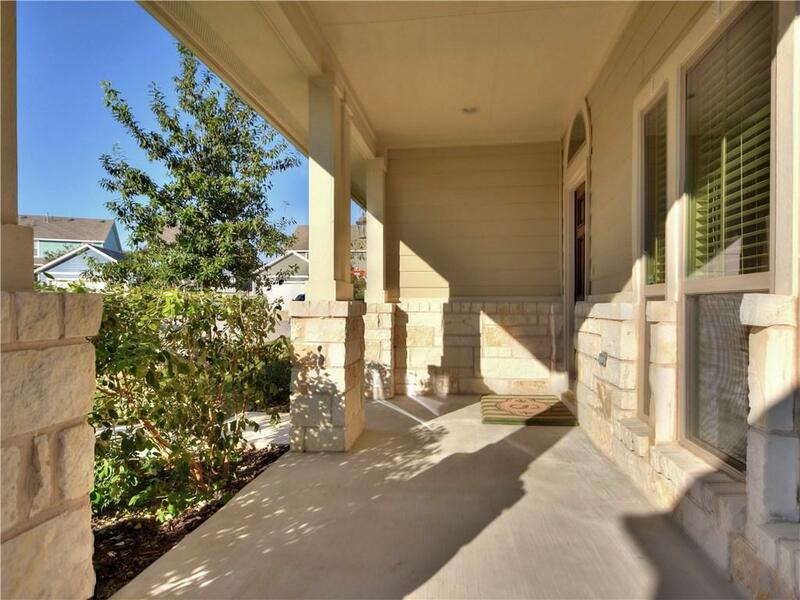 Neighborhood amenities include: community pool, parks, private golf course, hike and bike trails and so much more!